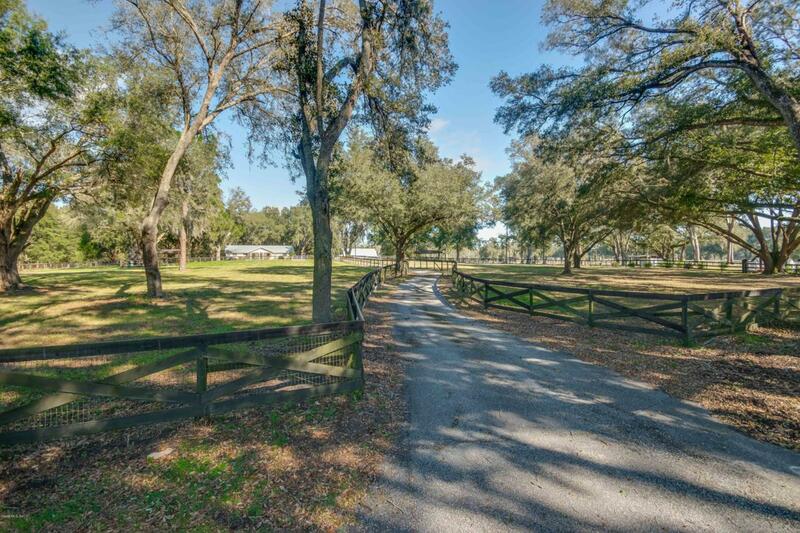 An iconic farm on 79+/- acres in Southern Marion County, Horse Park Lane offers ample opportunity for a variety of disciplines. 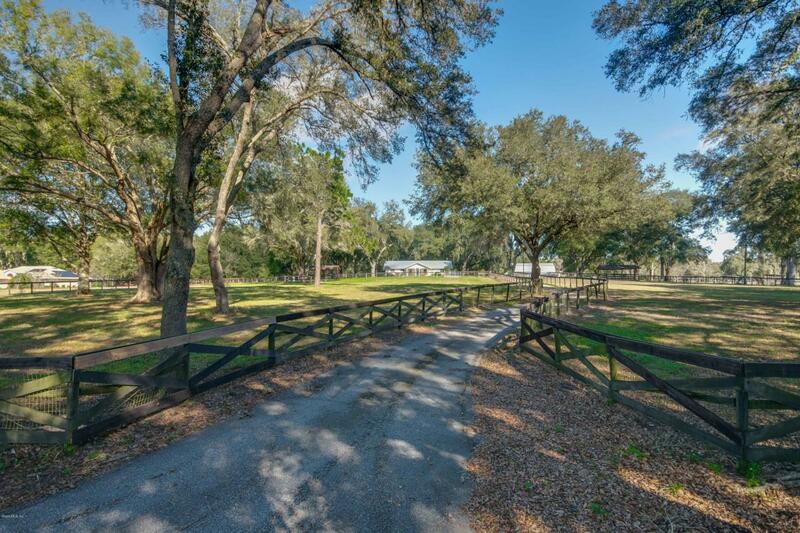 Just open a gate to enjoy this property's superior access to the events, activities, and trail systems of the Florida Horse Park and Florida Greenway & Trails, both of which are immediately adjacent. 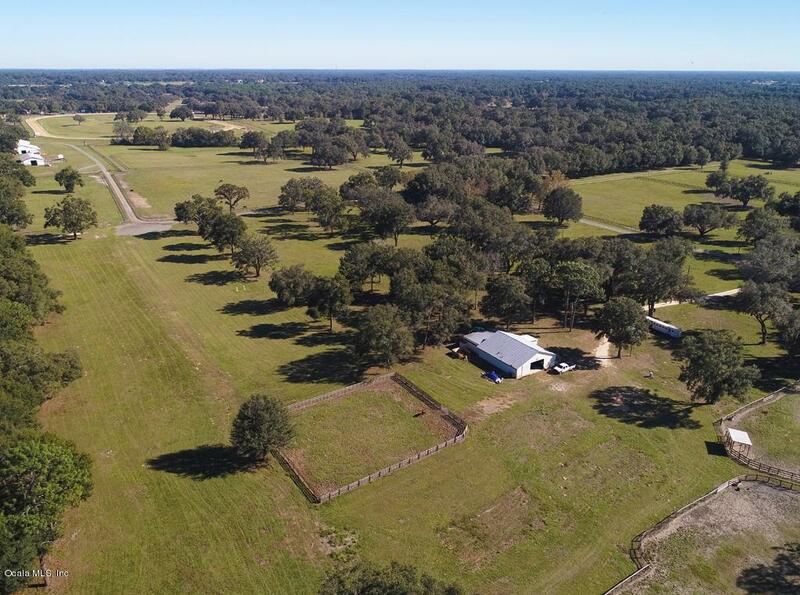 Situated perfectly between Ocala and The Villages, this farm's ideal location affords easy access to the area's finest dining, entertainment, museums, and medical facilities. 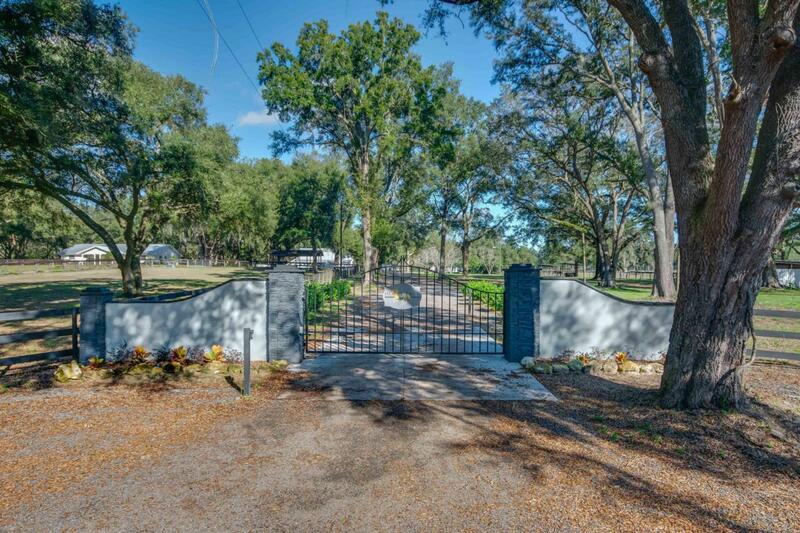 Multiple barns total 26 stalls, and include tack room, hay storage, office, and bathroom. Oak-shaded pastures are top-board-and-wire fenced, with gentle roll. Offering ample potential for investors, this property has county-approved platting for an equine development. Track access is available.